The 2nd batch of our Rye Whiskey and batch #1 of our Bourbon have just received 91 and 90 points, respectively, from the Beverage Testing Institute. 91 • Five & 20 Spirits Rye Whiskey $49.95. 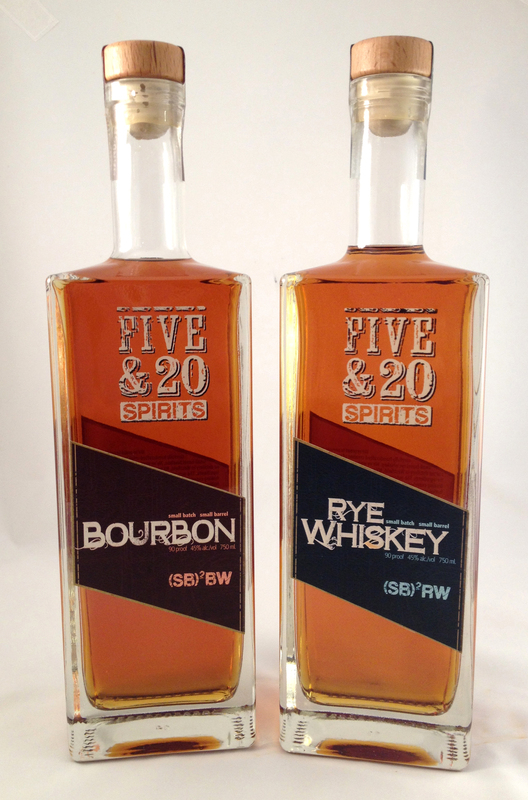 90 • Five & 20 Spirits Bourbon Whiskey $49.95. Stop by Five & 20 Spirits in Westfield, NY to sample & purchase these whiskeys alongside other craft spirits and NY wines. Craft beers coming soon!